Are you looking for nature, tranquillity, relaxation and discovery? Come and visit our country site. In the heart of the Loire Valley (the largest UNESCO heritage site in France) and close to Tours, we invite you to come and share our rich and varied days. 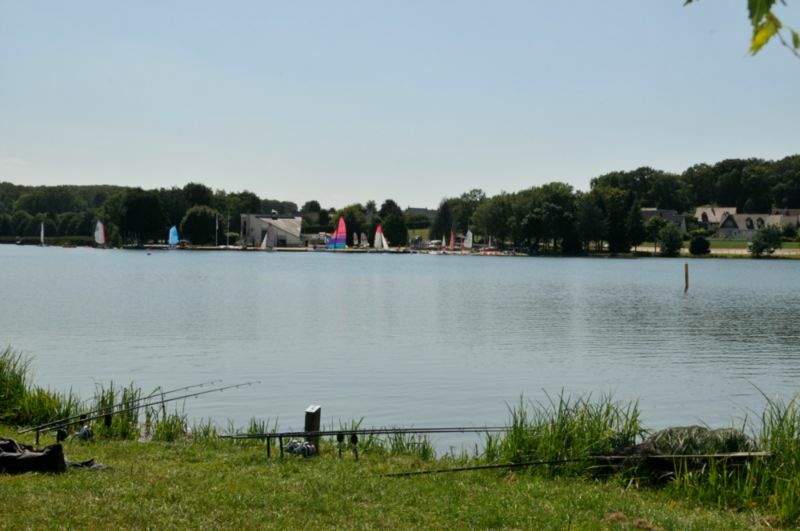 Fishers and lovers of walking will profit from a peaceful lake located 500m from the campsite. 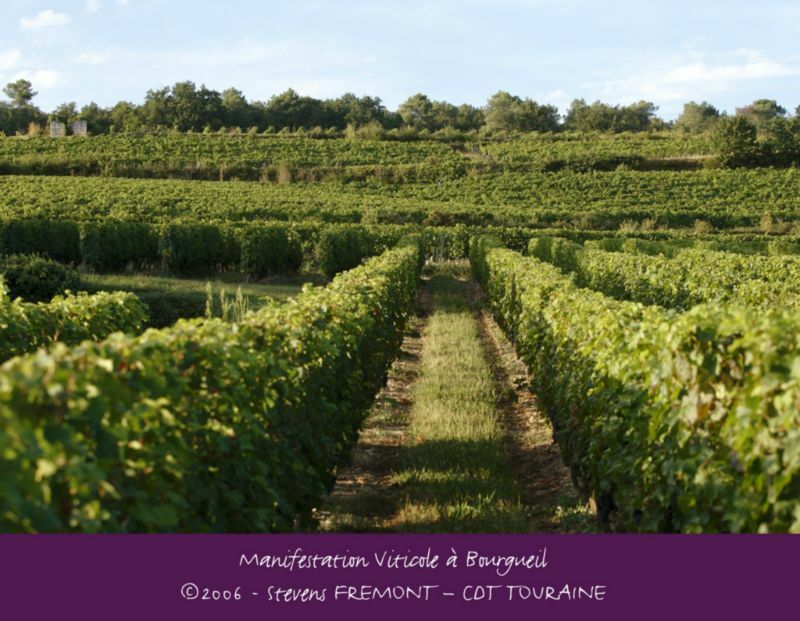 Quality services, numerous activities, pleasures for the eyes and taste buds, the Mignardière is the dream destination for a holiday that we hope will remain unforgettable. 50m away: Bus line (n°31) to "lycée Jean Monnet". Change at "Lycée Jean Monnet" to the tramway line A towards "Vaucanson". It takes one hour to reach Place Jean Jaurès in Tours. 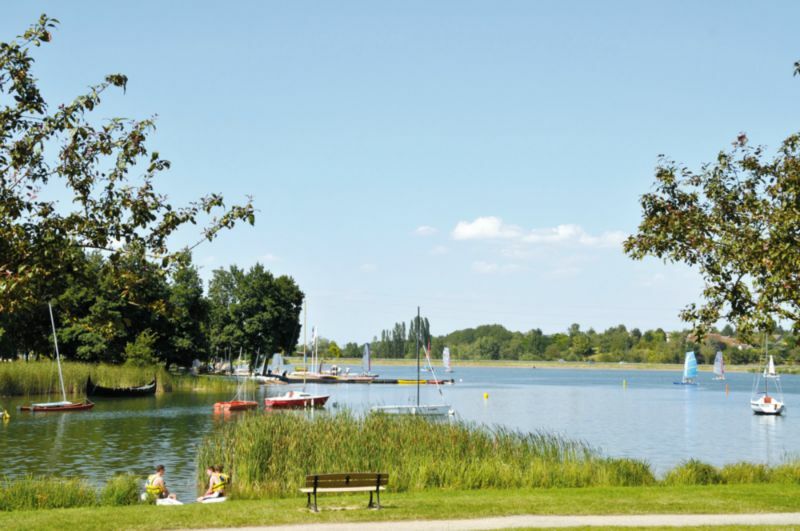 500m away: the Lac des Bretonnières, with an area of 18 ha, is easy to reach on foot or by bicycle. Its green surroundings are an ideal place to walk for the entire family. The bank opposite the campsite is bordered by the chateau des Bretonnières, surrounded by a wood containing a fitness trail. Fishing licences on sale at the campsite. 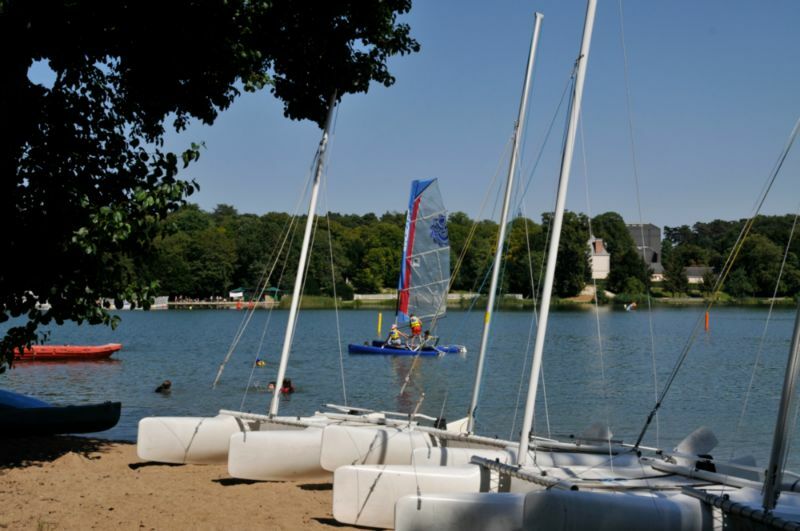 A sailing club offers one week training courses for children during the school holidays. 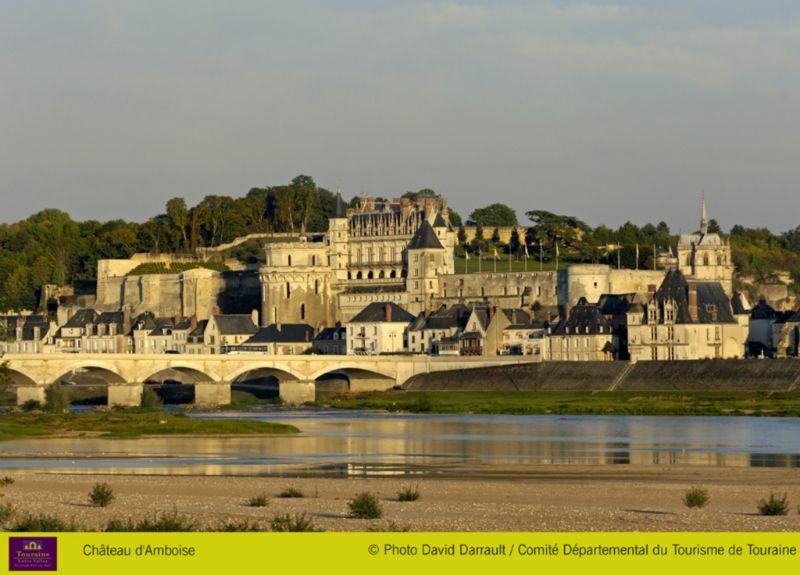 Tours and its old quarters, the cathedral, the museums... : 8km. 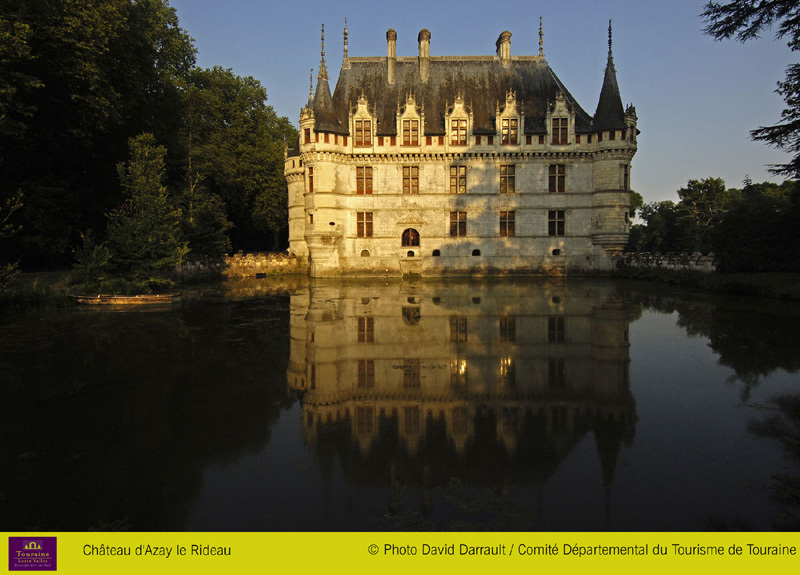 Chateaus of Azay le Rideau and Langeais: 15km. 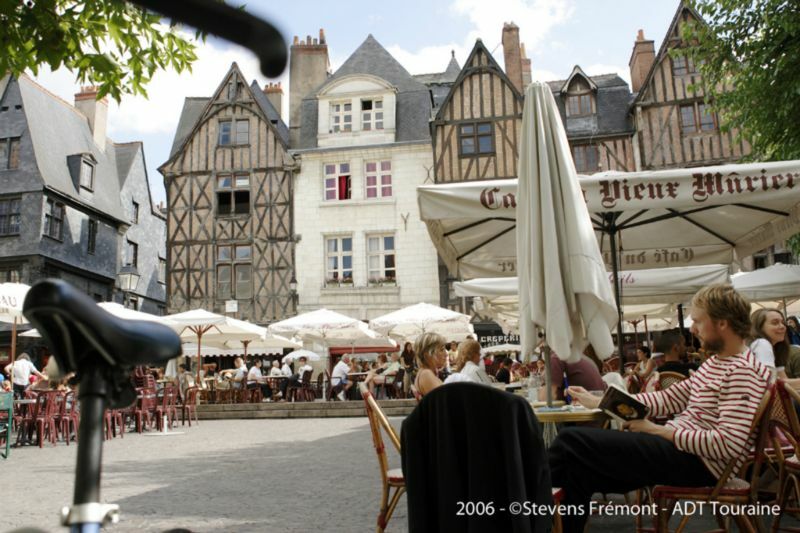 Chateaus of Chinon and Rigny-Ussé: 20km.